 Missio’s National Director, Fr Anthony Chantry, asks for your help in Cameroon. The world isn’t hearing about the conflict in Cameroon. But I need to tell you about what the Cameroonian people see on a daily basis. I knew that there was poverty and political instability. But I hadn’t realised the scale of the crisis. The military are on a brutal rampage, while the rebel ‘Amba Boys’ are becoming more destructive in a futile attempt to get the rest of the world to pay attention. And in the middle of it all, innocent people’s lives being turned upside down. Homes burnt; livelihoods destroyed; senseless executions. Please help us bring desperately needed support to communities in Cameroon. The media doesn’t report on the current state of affairs, and the government is working hard to muffle what little voice people have. Families are fleeing to the cities from the ravaged English-speaking rural areas. Others are making their way to the borders of Cameroon to escape persecution. They have no food, no shelter, no money; only the clothes on their backs. It’s worst for elderly people, sick people and children, but there’s little employment even for able-bodied adults. Many are surviving by eating berries in the bushlands. And fear is affecting every single person on a daily basis. Even the little ones know that those sharp sounds mean they have to duck for cover. Fear is affecting every single person on a daily basis. Even the little ones know that those sharp sounds mean they have to duck for cover. 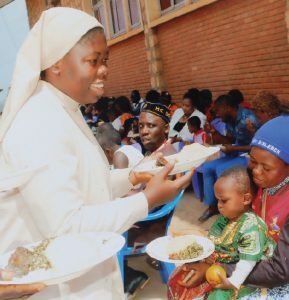 The local Catholic community, the Sisters and the Mill Hill Missionaries in Bamenda have been working together to assist and support internally displaced families. They have been gathering and distributing food and second-hand clothing, and raising money to pay for children’s school fees. ‘There is a mother with six children who recently arrived,’ Margaret continued, ‘She is traumatised, having seen her husband killed and her home burnt. We encouraged her to send her children to school – we paid for them and their exercise books. She has been angry and depressed, but last Sunday, she smiled’. There are so many more families that need our help. The local community has raised around £3,000 to pay for school fees – an incredible effort, considering that the majority are subsistence farmers or street vendors. But the community needs a further £13,000 to send all the displaced children to school. There are just that many of them. 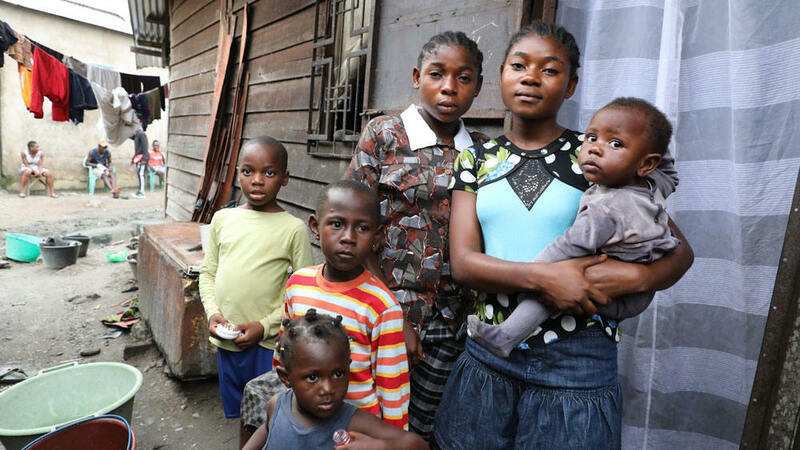 Missio asks for your prayers for people in Cameroon affected by this crisis. And along with your prayers, anything you can donate will be gratefully received. Just £40 per year is enough to send a displaced child to school. Please help the community in Bamenda give these children an education and hope for a brighter future. You can make a real difference to our brothers and sisters in need of our love. 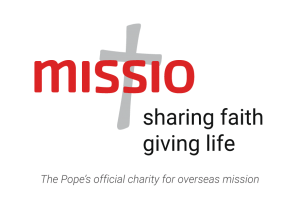 Missio is the Catholic Church's official charity for overseas mission.